A proven capacity in delivering profitable wheat and barley varieties for Australian growers. As one of the leaders in cereal breeding in Australia, InterGrain offers Australian Barley and Australian Wheat varieties for growers. 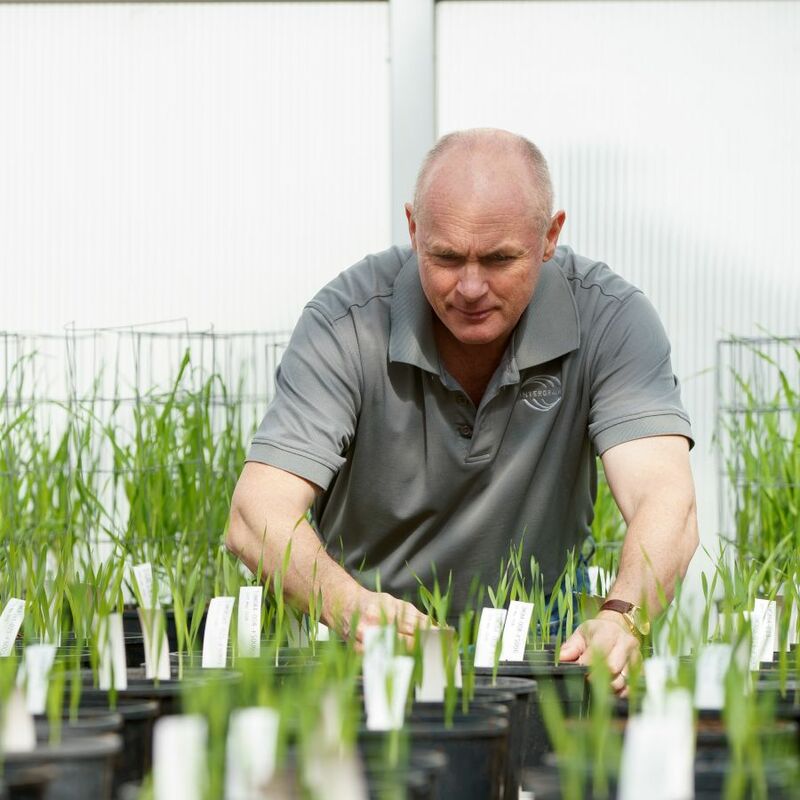 Our highly successful wheat and barley breeding programs are designed to target the major cereal growing regions of Australia. InterGrain’s vision is to be the most successful commercial Australian cereal breeding company by delivering profitable varieties to growers whilst satisfying end-user market requirements. InterGrain’s shareholders are the WA State Government (62%) and GRDC (38%). InterGrain employs 30+ staff and has offices in Perth and Horsham. InterGrain offers broadly adapted and profitable Australian Wheat and Barley varieties suitable for all Australian barley and wheat growing regions. InterGrain’s industry leading varieties deliver significant agronomic advantages and high-quality end-user benefits. Our exceptionally high yielding wheat varieties include Chief CL Plus, Sheriff CL Plus, Vixen, Devil and Magenta. InterGrain Udon noodle varieties are the benchmark, worldwide, in the Japanese white salted udon noodle market. They include Kinsei, Ninja and Zen. 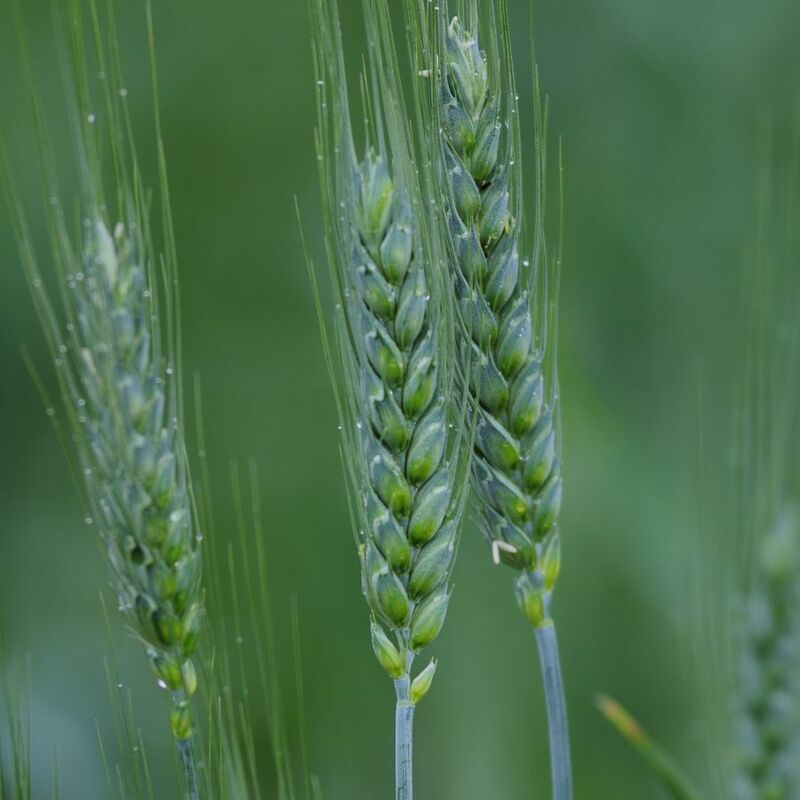 InterGrain’s barley varieties La Trobe and Spartacus CL have quality characteristics well suited to export brewing industries, and are the latest high yielding, export malting varieties. Our Rosalind variety offers exceptional yield and yield stability, and is Australia’s highest yielding feed barley. InterGrain’s Australian wheat and barley varieties are managed by our highly experienced team of cereal breeders and executive management, who are responsible for all aspects of breeding and development. 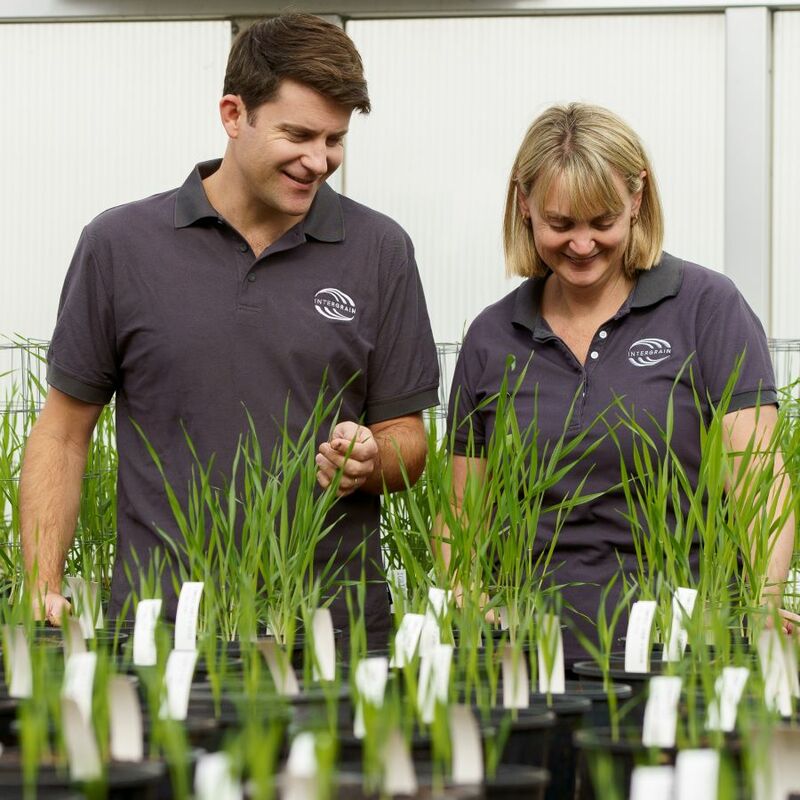 Our highly successful breeding programs deliver proven Australian wheat varieties and barley varieties which occupy a significant proportion of the Australian cereal growing area planted each year. The combination of an elite in-house capability with strategic use of commercial trial operator contractors, provides a highly flexible system for undertaking trial programs throughout Australia. This supports thorough germplasm and breeding line evaluation in a diverse range of environments, ensuring efficient selection of improved varieties.